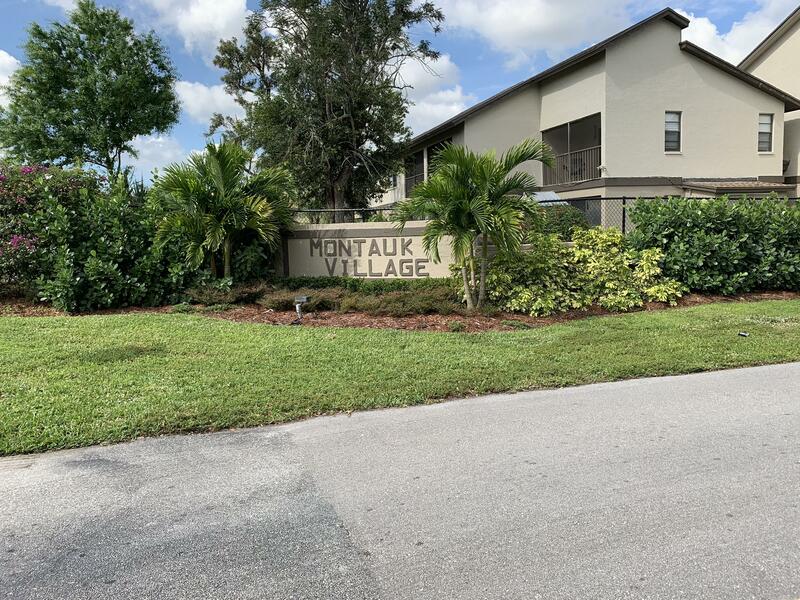 All MONTAUK VILLAGE CONDO homes currently listed for sale in Wellington as of 04/26/2019 are shown below. You can change the search criteria at any time by pressing the 'Change Search' button below. "Property is located in desired Wellington and has new carpet in living room, tile floors in all other living spaces and a kitchen with solid wood cabinets and granite counter tops. Master bedroom is spacious with a walk in closet and there is access to the patio from all bedrooms. Walking distance to parks, restaurants, & stores."